Yay for you! Triple digits already! Congrats! 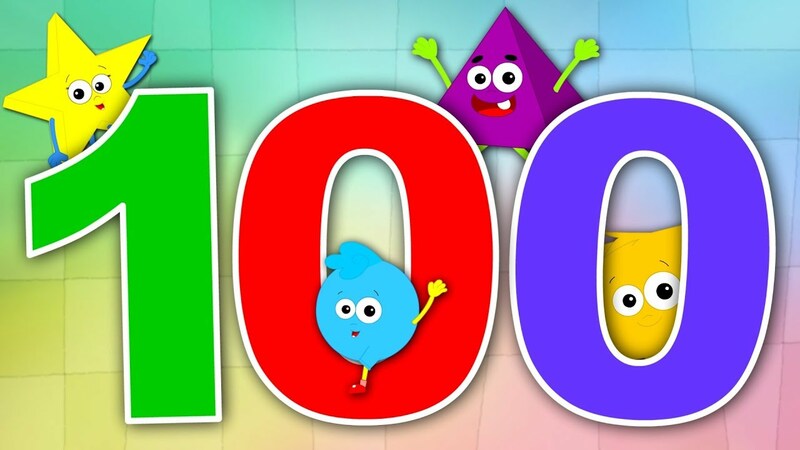 100 days is awesome Colleen! Congratulations! Colleen, how great we get to celebrate on the same the day. I remember that 100 days well. It's just as exciting. Welcome to the TDC - wear that title with honor. on your smoke free year Barb! Many Congratulations to you Colleen on 100 days quit!! Barb, awesome on one year quit!!! I got all kinds of congratulations from NONSMOKERS, I saw more than one smoker look at the sticker and look away...celebrate, I think the TDC is a magical place. You have been a gift to this site since the first post or comment that you made! Such a milestone for you, and you been there before I see. We're in the same boat, I stopped many times b4 and made the life challenging error of thinking that just one is ok, funny thing though cannot remember why I just had that one. Facing the fact I am now a recovering addict, and always will be. Please cover yourself with joy today, but forever be aware of this awful disease's power. Welcome to the CENTURY club, Colleen! A big milestone. Do something special to commemorate your freedom! Happy triple digits Coleen!!! So glad you are here. CONGRATS COLLEEN 100 NICOTINE FREE DAYS!!! Yahoooooooooo GOOD JOB! Congratulations sweetplt This is awesome!! CONGRATULATIONS Colleen!!!! Triple Digits!!!! Hope you celebrated all day long! Just turning n and saw this. Congrats dear friend! Congrats to sweetplt! Thanks Marilyn! Congratulations! You are such an asset to this community! Thank you for paying it forward on your journey. Congrats Colleen! WOW!! 100 days is amazing! !